LPM 2013 Call for proposals!!! We’re ready!!! The website of LPM XIII edition is now on-line. LPM will take place from 23rd to the 26th May 2013 at Sapienza University of Rome, a location that perfectly fits the needs of the Meeting, but also informs the event with a prestigious ‘touch’, both at national and international level. Startig from today, THE CALL FOR WORKS IS OPEN! 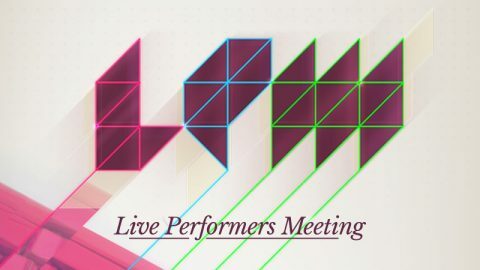 Send us your best project or performance, and come join the biggest live video event worldwide!